Hair fall has become a most common problem, especially for women nowadays. There are hundreds of reason for hair fall to happen. Read FAQs on hair fall problems here. To treat the cause of hair fall is important rather than just treating hair fall. Some commonest home remedies are listed below which will help to prevent hair loss to some extent. 1) Oil massage – This is most important thing to do which prevents hair loss. Regularly massaging scalp with oil reduces hair loss. You can use hair oil like almond oil, olive oil , coconut oil etc. Anything which is non-medicated is good to use. 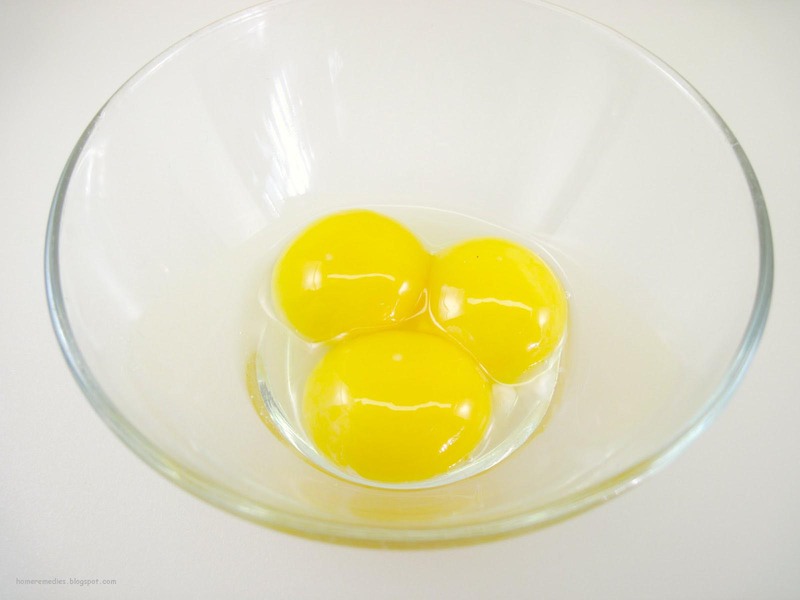 2) Egg – Egg mask is another good option to prevent hair loss as well as to make hair smooth and shiny. It has been noted that regular application of egg on hair can reduced hair fall. 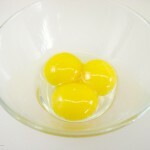 The egg has many vitamins, proteins, minerals etc in it which nourishes hair and helps in hair growth. The egg can be applied directly to it can be mixed with lemon juice or oil and that mask can be applied on hair and scalp. 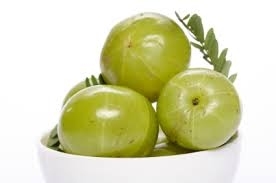 3) Amla or Indian gooseberry – Amla is the richest source of Vitamin C and other antioxidants which can prevent hair loss. You can make juice out of amla and apply it on the scalp regularly to see changes. 4) Aloe vera – Aloe vera is another best source to apply on the head for hair fall. 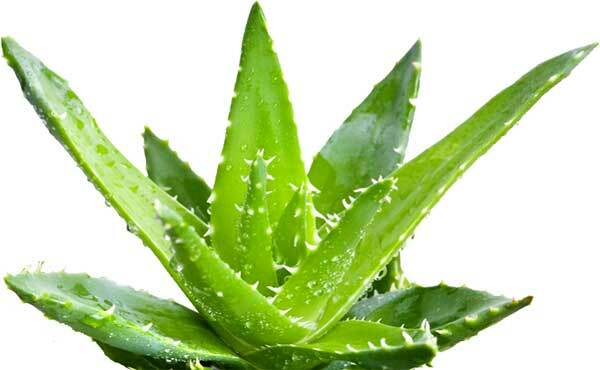 Aloe vera contains an enzyme which helps in repair of cells on the scalp and thus prevents hair loss. Aloe vera gel or aloe vera juice can be applied on the scalp and to be a wash after 2-3 hours. This process can be repeated 3-4 times in a week to see changes in hair. 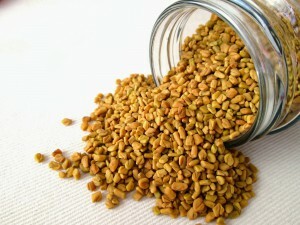 5) Fenugreek/Methi – These are a rich source of hormone which helps in hair growth. They also help to give strength to hair. 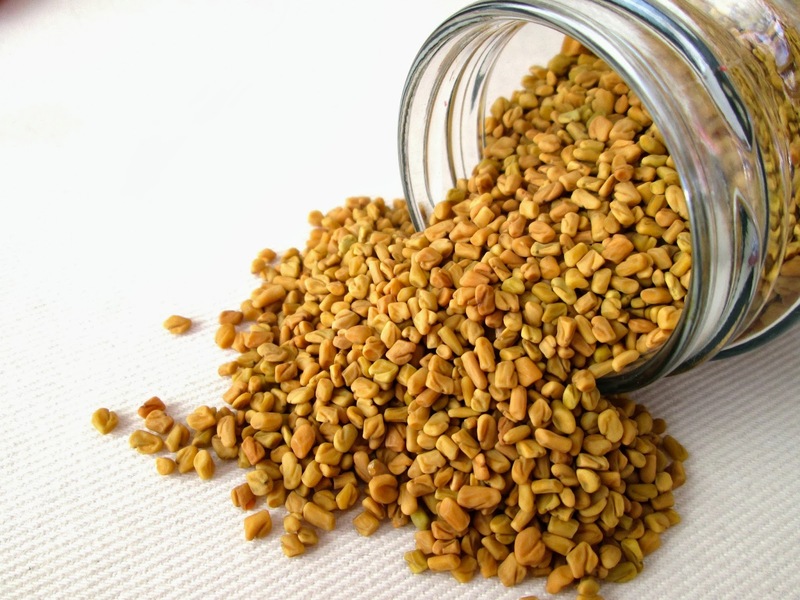 You can soak the seeds overnight and make a fine paste out of it. Apply it on your hair and scalp for 1 hour and rinse off. Apply it on regular basis to see good results. These are some natural ways which can help in preventing hair fall problem to some extent. Hair fall treatment at Life Force Homeopathy.